Even little outdoor adventurers need to relax sometimes. And that's what the Kids Korre Pants from Jack Wolfskin were made for. 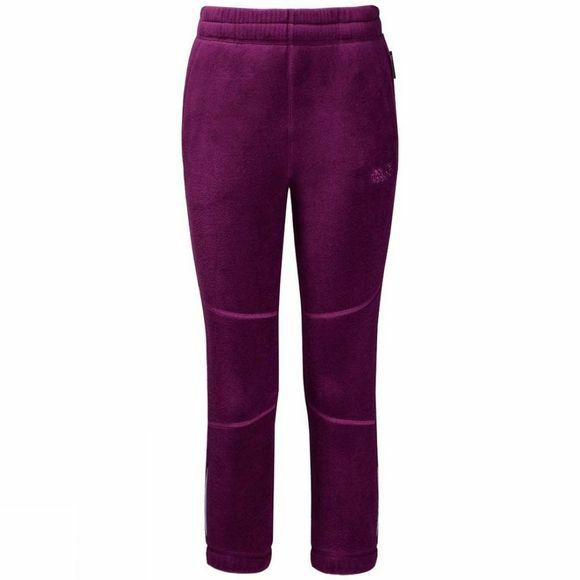 When they slip these soft and cosy fleece trousers on they'll slip straight in to feel-good mode.The Korre Pants are the perfect chill-out wear after a hard day on the piste. And they're great to wear under a pair of waterproof overtrousers, too.